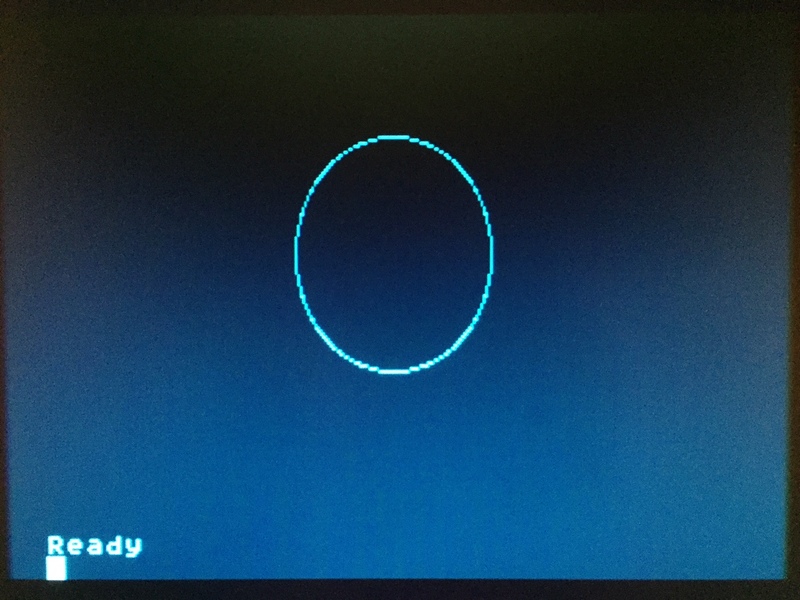 Well...all those games running in tile mode on a huge flatscreen makes Xformer 10 the ultimate frontend experience for running Atari 8-bit games! 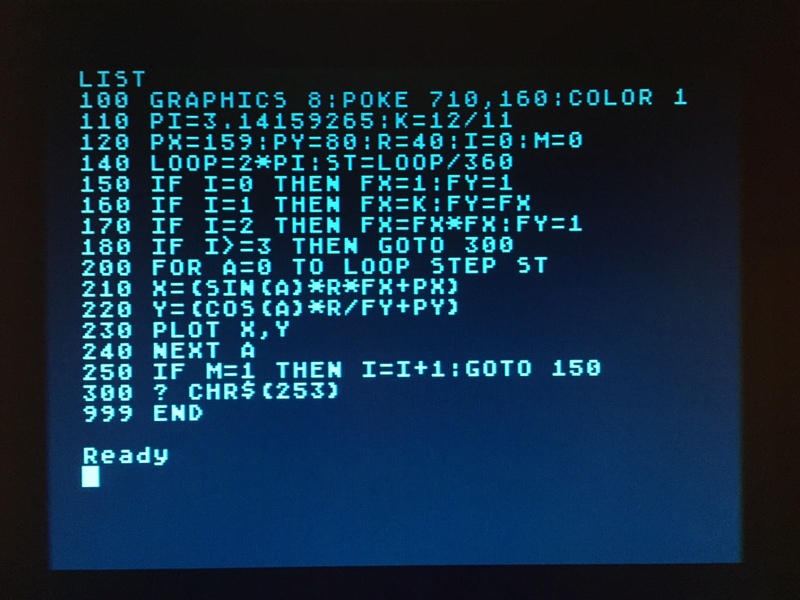 Yes Altirra is more accurate and Atari800Plus works well with frontends, but there's always room for another emulator that does things differently. And thanks to the guys at Emulators.com for setting me down the path of the sorcery known as emulation. I've read about PC Xformer and Gemulator 25 years ago in Current Notes and that made it easier for me to upgrade (like it or not) to the Wintel platform. Some would emulators are a ghastly way or ghostly way to enjoy classic computing. BOOOO!! Ummm...where can I download this from? The site doesn't have any download link for it, at least that I can find. if you read it and click it you got it. Edited by _The Doctor__, Mon Oct 15, 2018 2:18 PM. under the picture it says...read it and click it you got it. Just downloaded and "installed". I like the simplicity of the installer . Found an ATR and had Boulderdash up and running in less than a minute. I rarely use emulators, but for the occasional game (or demoing to friends), Xformer10 is perfect. Many thanks for releasing it. I love it when people think out of the box. This is a novel and well thought out variation on the traditional emulator. It may not be as accurate as Altirra but it appears the creators weren’t looking for that market. As a frontend that auto configures screen and controller and plays most games and formats it hits the mark. Given the feedback from this release a very good addition to the Atari emulation scene will only get better in a short time. I’ll still be using Altirra but this addition will be great when I am looking to instantly select and play something from the Atari software smorgasbord. I forgot to mention the “time warp” function is spot on for some of us older gamers who’s reactions aren’t as quick as they were 30 years ago. I just tried Xformer 10. I cannot have ATR, XEX, or other programs running. Neither using the File-> Open Folder not the drag'n drop feature. I do not consider failed acid tests a problem when the real world apps work fine. It might not be obvious, the emulator runs on Windows 7 too. Anyone tried wine? looks great, but can't get this working the way others have. installed 64-bit version on my 8gb win10, 64-bit laptop. - as per instructions dragged relevant file to desktop. emulator boots up and will load however many VMs (tiled) as i like. am unable to load ATRs directly to it, either via a menu option or drag n drop. Seem you have to drag'n drop a few files ONCE to the desktop icon.. and after that, then you can load files from a folder. Edited by Yautja, Sat Dec 8, 2018 10:12 AM. How's that for a REAL WORLD application? 1. Drag the image file onto the icon on your desktop. It does not yet work to drag it onto an already running window of XFormer10. 2. If XFormer10 is already running, put a virtual disk into the virtual disk drive by choosing the menu option "Disk/Cartridge"/"D1:"/"D1:" and then choose the image file. Cold Start using the menu VM/ColdStart (or just press CTRL-F10). See the XFormer10_README.rtf file for more information. 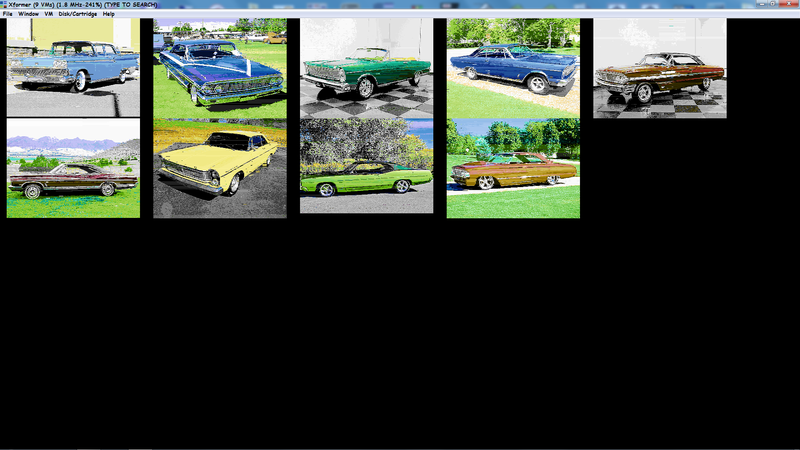 This emulator makes a fairly good Viewer for the Raster View compiled pictures. Sorry, I am from the PAL world. Anyone else experiencing the aspect ratio problem? Please compile this to work on Windows XP 32 bit. Edited by Kyle22, Sat Dec 8, 2018 8:57 PM. I am no expert, but I would bet that this XFormer depends on APIs not available for these outdated Windows XP. If it is the case... request denied. Edited by baktra, Sun Dec 9, 2018 2:09 AM. When it comes to emulation (which is tricky enough sometimes) it is best to go with what works. Also, backporting to older os'es is something that is being done less and less - across the board, across all platforms, across all ecosystems. option 1 is fine - as I said above - and has been since install. think I'm missing something obvious here. Edited by Faicuai, Sun Dec 9, 2018 2:34 PM. So why would you need or even want xformer? I'm unable to think of a single advantage any other emulator has over it (other than native versions for platforms other than Windows). Again, please see the README. It sounds like you have closed every VM, so you need to start a new one using the File/New VM/Atari 800 (or whichever type of machine you want to emulate), or File/New Session before you try and load a disk image.